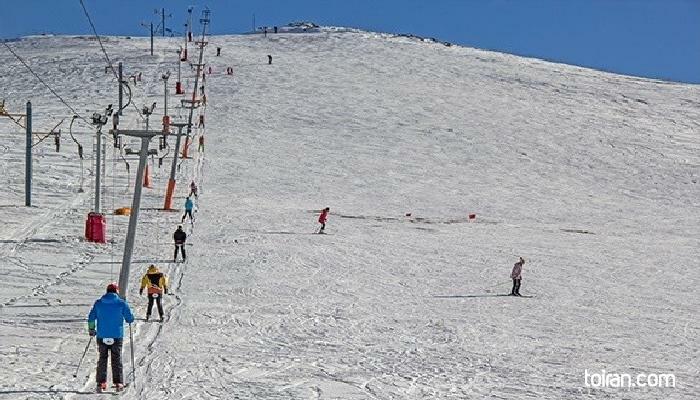 Papayi Ski Resort is located 20 kilometers from Zanjan on the road to Bijar. This resort has a ski school, 2 ski lifts, parking space for skiers and a restaurant where they can have a snack after a day on the piste. Papayi has a vertical drop of 600 meters and an altitude of 21,150 meters above sea level.